"I recently signed up to BorrowMyDoggy due to a change in circumstances. Since doing so, we have met some wonderful like-minded people, who, due to various reasons are unable to look after a dog full time. Dexter, has had 2 elbow inserts at Fitzpatrick referrals over the past 2 years and has had a long and sometimes boring recuperation. We have three very different borrowers, from walks of life, who love him very much. 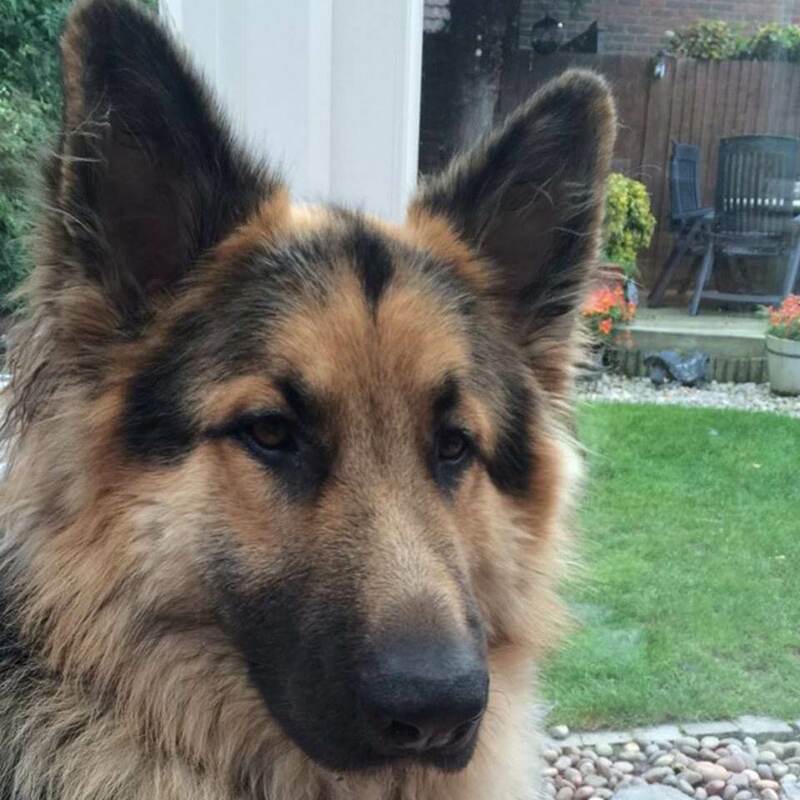 Dexter has gained a lot from his varied experiences, giving him both mental and physical stimulation needed. I can't recommend BorrowMyDoggy enough and I was lucky to meet a few of the team at Dogfest South this year. - Dexter's owner, Pennie.